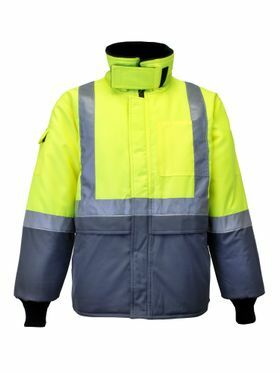 Men's HiVisibility Workwear - Be Safe. 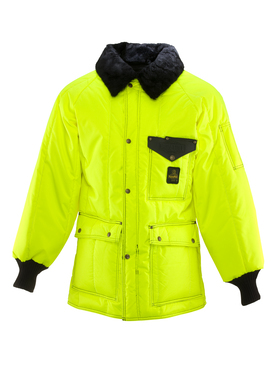 Be Seen. Don't let hard work go unseen. 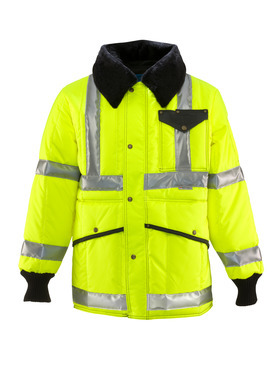 When your job combines low temps with low visibility, you need the added safety of HiVis gear. 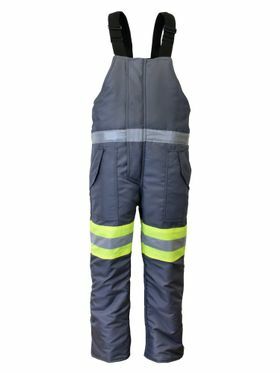 From enhanced visibility options to ANSI Class 3, we have what you need to stay safe on the job. 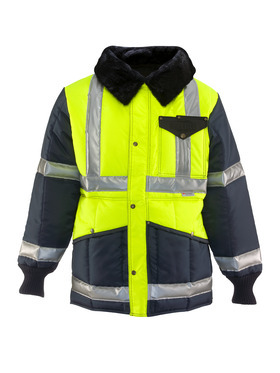 With a range of high visibility jackets, vests, shirts, bib overalls, coveralls, headwear and gloves, you can find the perfect solution for your safety needs. When you work a dangerous job, you need to stay safe your entire shift so you can finish the job and get back to what really matters. 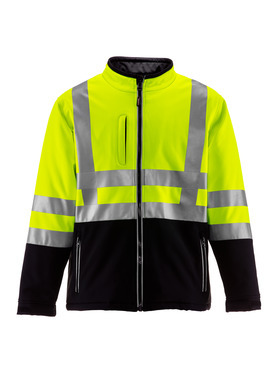 Don't add to the stress of the job by worrying about safety. 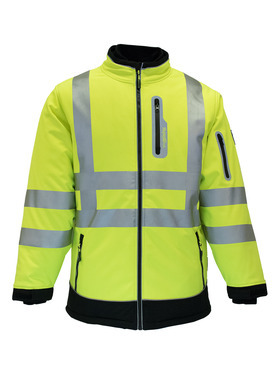 Know you are protected when you choose HiVis options from RefrigiWear. 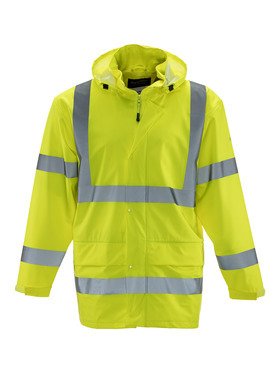 Don't need the full HiVis required by ANSI but still want some added safety? 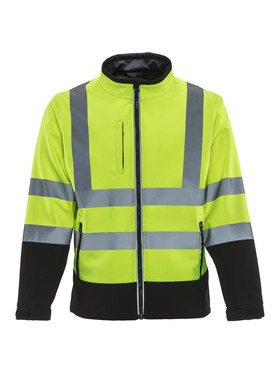 Our enhanced visibility options give you the added safety of reflective tape without the HiVis lime or orange coloring.